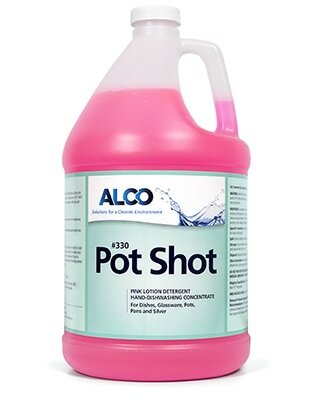 Alco Pot Shot - Alco-Chem, Inc. Concentrated liquid hand dishwashing detergent. Long lasting suds and cleaning power.